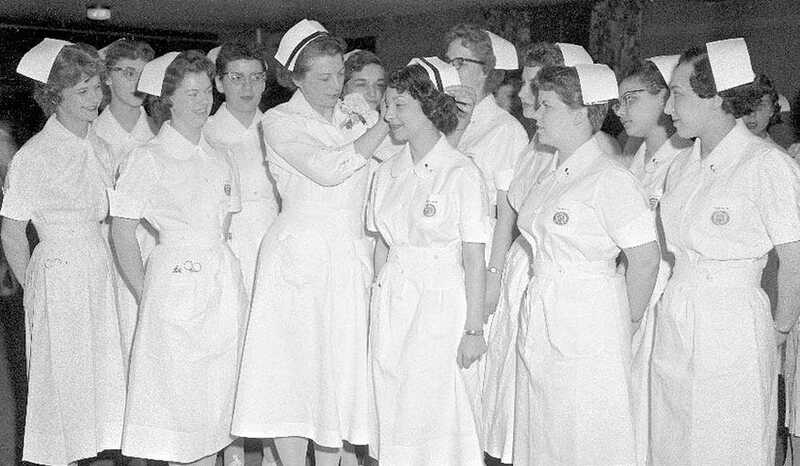 In the days of Florence Nightingale, the nursing uniforms differentiated the nurse from such persons as servants, housemaids, and cooks - the white cap and white nurse dress came to symbolize authority, respect, and cleanliness. However, well into the 21st century, that same nursing uniform was abandoned. Instead, the introduction of inexpensive, more-practical nursing scrubs gave way in the modern era, accommodating both men and women in the nursing profession. From stark white nurse dresses to crisp white coats, the image of nursing has drastically transformed throughout its formal existence. As historically the most trusted profession of all professions, it is unmistakable the high ethical standards that nurses are expected to uphold. However, as such a distinguished profession as nursing, is the contemporary corresponding white nursing uniform worn by the nurse today living up to its respected name? Some think so. Many think not. Perception is reality. Undoubtedly, the single most noticeable aspect of a person is their outward appearance. Subconsciously, not only patients, but also other healthcare professionals, make assumptions about nurses based solely upon their appearances. The nursing uniform sends an important message about the quality of care that a patient will be receiving. 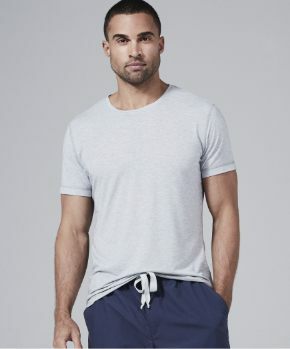 Studies show that a regulated uniform style and color increases the perception that registered nurses are professional, competent healthcare individuals. 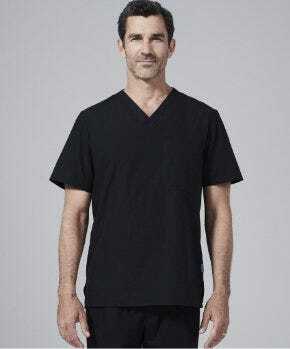 With that being said, however, in an age where individualism and creativity are praised, the very idea of standardized nursing uniforms is not always of popular opinion. Many believe that nurses should be responsible for making sound judgments pertaining to what they wear. However, years of my own close examination in several clinical settings show that not all nurses portray an image of professionalism. Despite the aforementioned freedom of expression, majority rules that a standardized professional image provides nurses with a sense of self-confidence and clinical competence. When one hears the term “white coat”, is it synonymous with “physician” or “nurse”? Likely, it’s the former. Why? 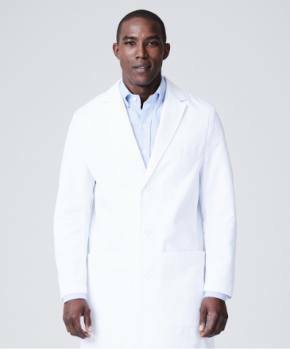 It’s because physicians have historically worn the distinguished white coat as a symbol of authority and utmost recognition. However, current nursing attire incorporated the white coat to represent this same authority and recognition within their own practice. And with advanced degrees existing in the nursing field, the line between the degree of reverence amongst physicians and nurses is quickly becoming blurred. 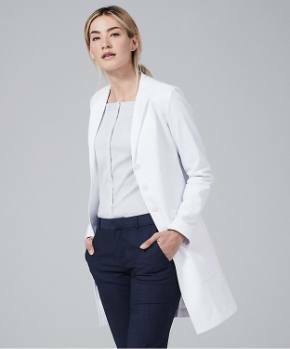 While a nursing uniform might not always be strictly enforced, contemporary nursing attire should be used as a tool to promote professionalism, not as an opportunity to question clinical competency; a uniform, whether it be white nursing scrubs or white coats (or even stethoscopes! ), serves as a tangible, visual example of how this professionalism can be achieved amongst nurses. Ultimately, the primary goal of healthcare is to provide positive outcomes for patients and their families. 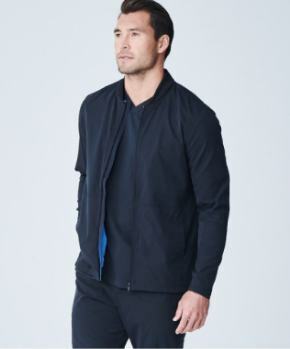 Without sacrificing a great deal of personal style, nurses can continue to hold the traditional title of “most respected” while providing quality patient care. 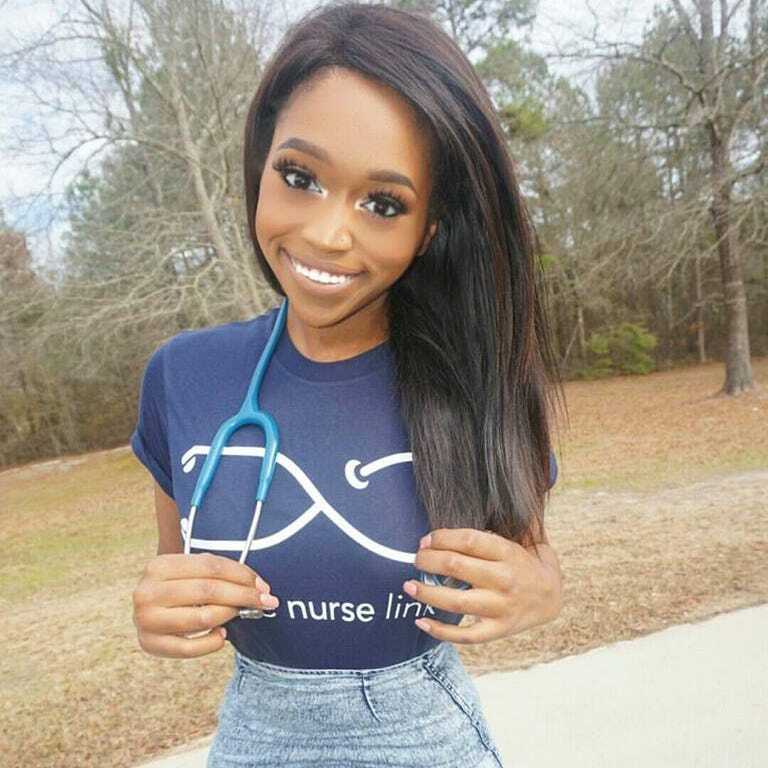 Kendall Green, BSN, RN is a registered nurse living in Augusta, Georgia, where she works in both a medical-surgical unit and transplant unit. She is she is currently an American Heart Association BLS CPR instructor, a representative of her hospital's Nursing Informatics council, and Vice President of her city's chapter of the Chi Eta Phi Sorority, Inc.